GURUS in Seoul! Participate in Early Voting! 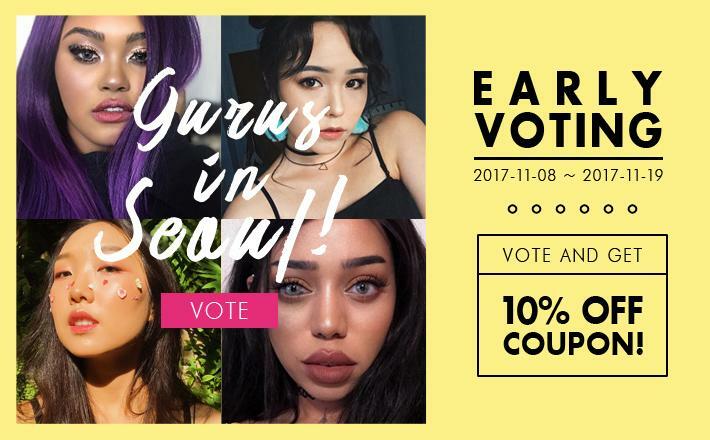 Before they upload the final creations, an early voting event will be held! who participates in this adventure.